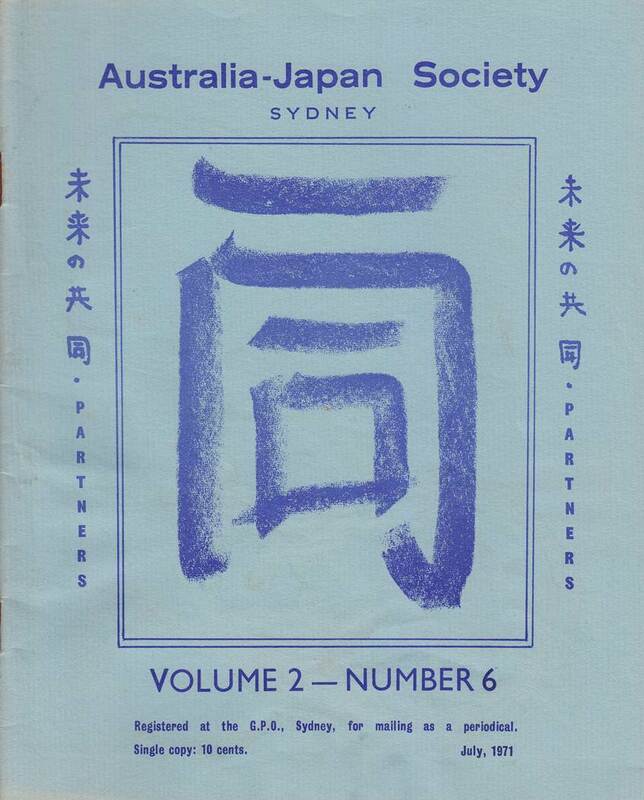 The Australia-Japan Society of NSW has been in existence for over 40 years. 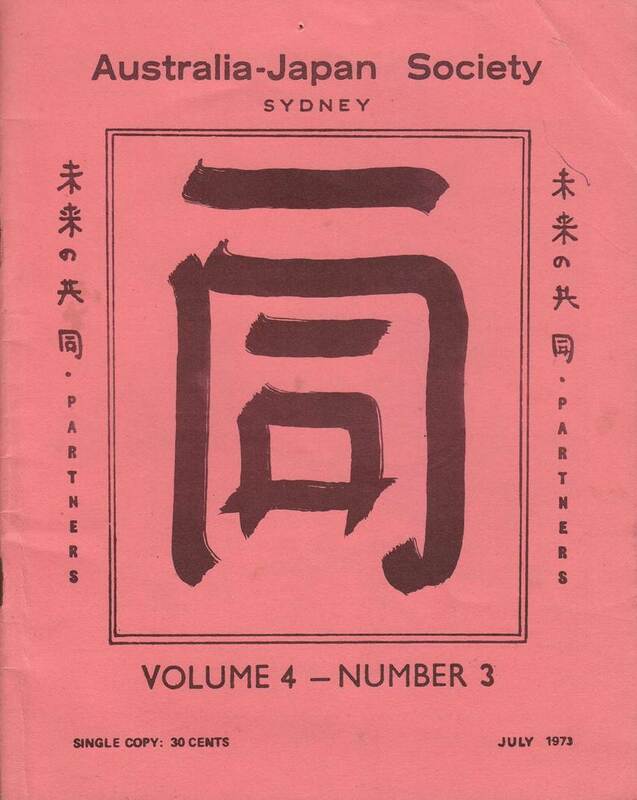 Its history, and the story of the developing Australia-Japan relationship, is charted in its newsletters, some of which have been scanned. 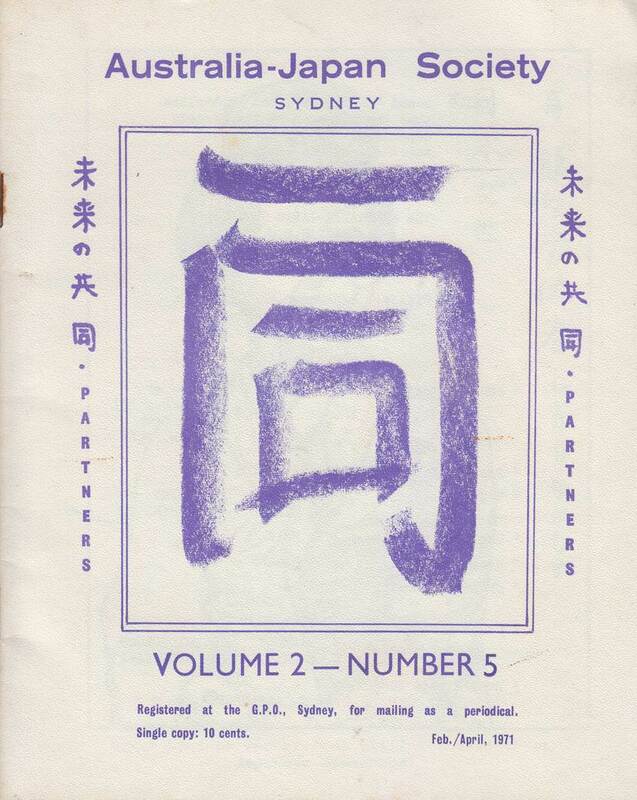 The name 'Tomodachi' was used in 1969 for the first newsletter. 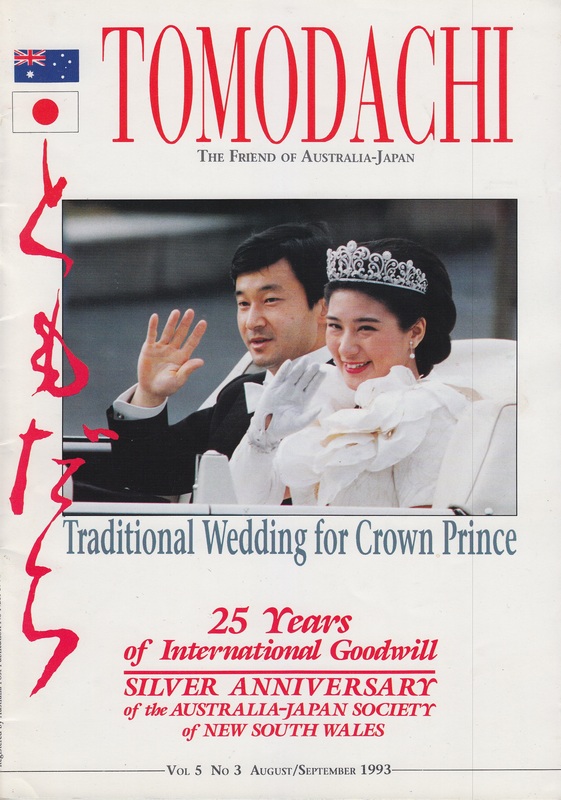 Then for a few years the newsletters came out as 'Ichidou' ('all of us' 'together'). The cover images are shown below. Click the first one to see the full copy. 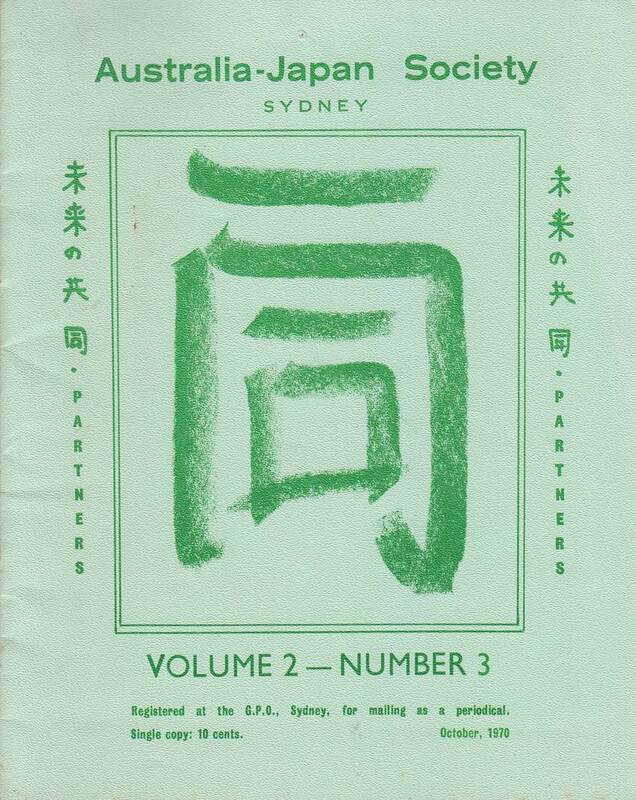 From sometime in the 1970s, the newsletter again became 'Tomodachi'. 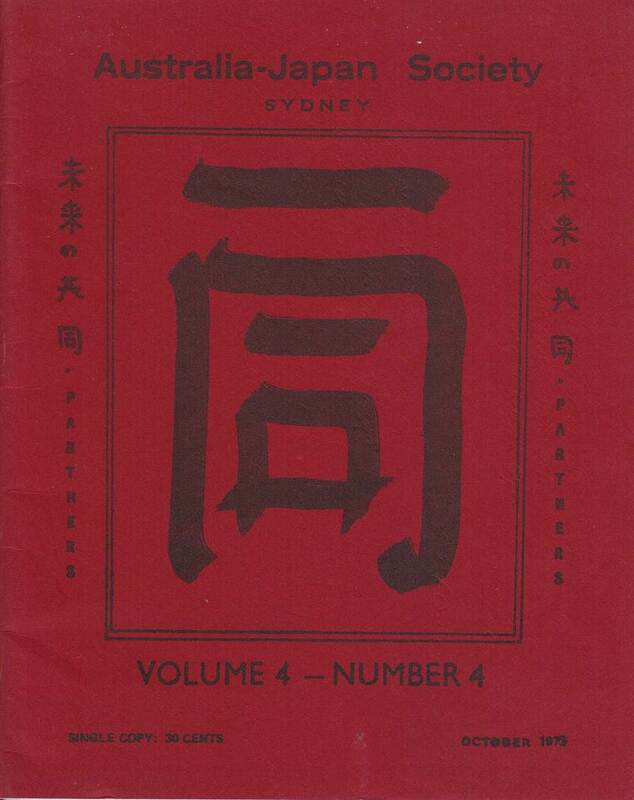 We have scanned some of the more momentous copies and hope to gradually add to the collection. Click the image to see in PDF.